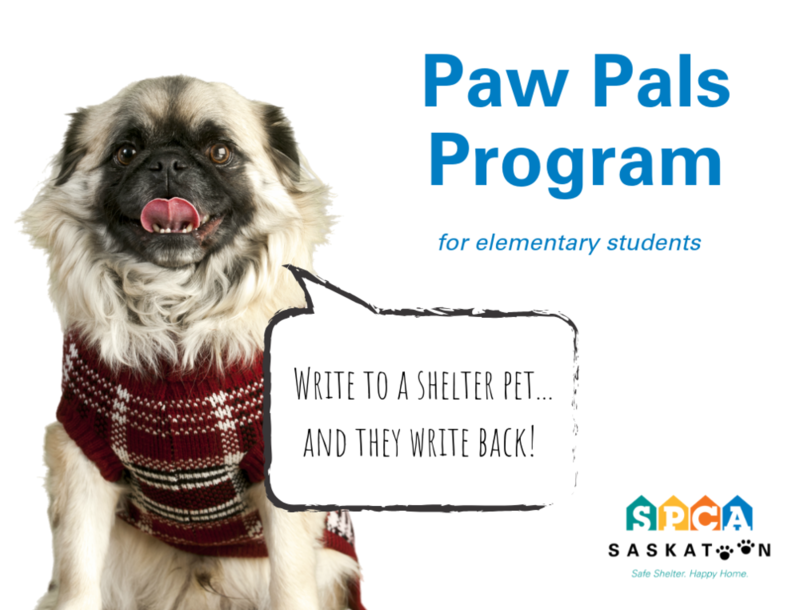 to Saskatoon schools which centers on reading, writing, and PETS! This year's program spots have been filled and registration is now closed. Thank you all for your interest, new spots for the Paw Pals program will open in the future so keep watching our website!